Holden unveils new 2018 Commodore Tourer – the Adventra is back! 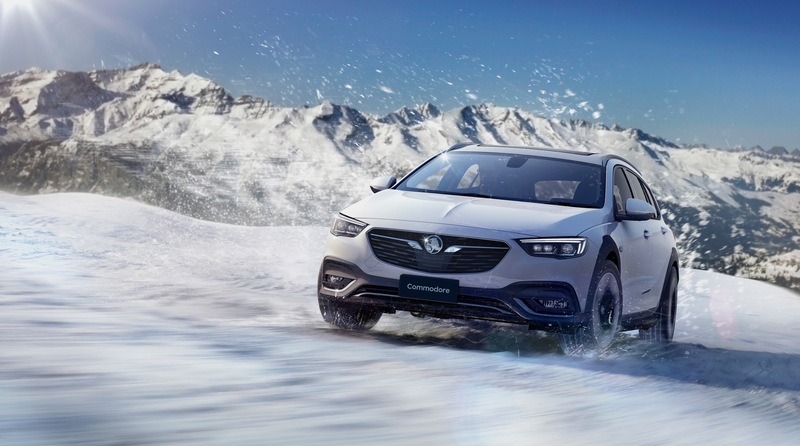 This morning Holden unveiled its all new 2018 Commodore Tourer – a high riding version of the Insignia-based 2018 Commodore Sportswagon. The new Commodore Tourer is a spiritual successor to the Holden Adventra of the mid 2000s. The Tourer has standard AWD, special black off-road bumpers & skirts, new drive modes and more over the regular Sportswagon. The car is 20mm longer and rides 20mm higher than its regular counterpart, and comes with a 40/20/40 rear seat split for more practicality. As the car is still a large luxury car, it comes with all of the luxuries of the sedan and wagon – like AEB, lane departure warning, heated seats and active noise cancellation. Nothing is known about engines yet – it is expected to carry the 2.0L I4 turbo petrol and 2.0L I4 turbo diesel over from the regular Commodore range. The 230kW V6 confirmed for the sports model is expected to be available in the car, but it is not confirmed. 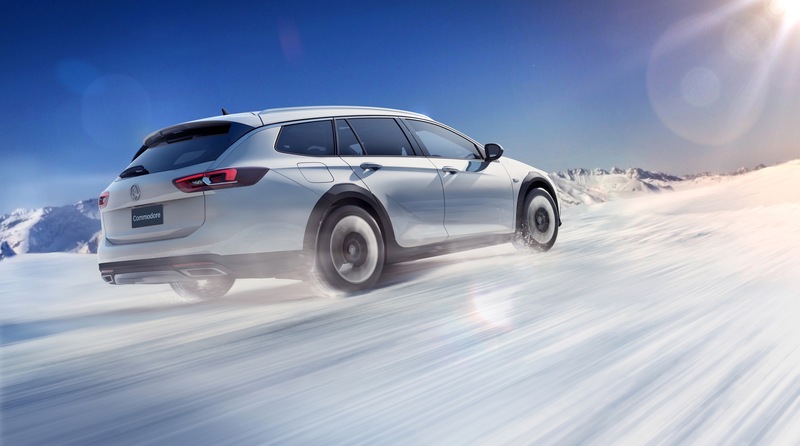 Transmission wise, the 9-speed auto will be the only transmission available in the Tourer. What do you think of the Tourer? I love the look of it – it’s an awesome looking off-road car and will be a competent rival to the Volvo V90 Cross Country and VW Passat Alltrack. Let me know what you think!